Incoming agency C Germany Tours, from Norderstedt near Hamburg, specialized on travelers from Arab countries visiting Germany successfully implemented the tour operator solution Pacific from ISO Travel Solutions. 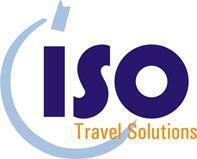 Pacific is the new web-based solution for tour operators developed by ISO Travel Solutions in Nuremberg. Based on a modular concept and on DTC (Dynamic Travel Components) this system offers a construction system for tour operators and it allows choosing individual components and combining them according to current demands. Besides back-office functions Pacific offers diverse interfaces to external systems on purchase and sales side. C Germany Tours is the first customer that uses the SaaS (Software-as-a-Service) model of ISO Travel Solutions and thereby reduces its cost and risk to a minimum. ISO acts as the hosting partner for Pacific. This guarantees a fast access to all systems. “We are able to offer a very efficient and favorable business model. Our customers pay a small fee per user per day and completely control their IT-cost. 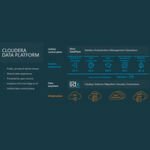 At the same time, the SaaS-model still allows us to react to every customer’s needs – from designing special reports about customer specific parameter configurations up to the creation of a customized IBE.”, comments Christian Belzner, director of touristic business development, about the new SaaS-model. “We are especially happy about winning C Germany Tours as a first customer because of its Arab business contacts. ISO has been active there for many years with several IT solutions, resulting now in new opportunities for expansion in that area”. 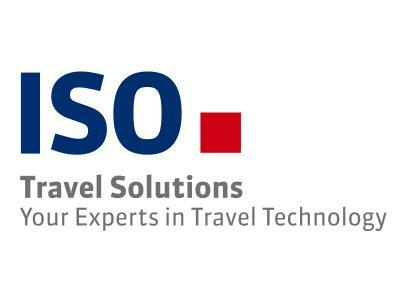 ISO Travel Solutions GmbH, a member of the ISO group, is a specialist in developing touristic software solutions for sales and support in the international markets. Our solutions are being used by well-known companies worldwide (e.g. ‘Emirates Group’ in Dubai, several ‘TUI’ tour operators, ‘Etihad Holidays’ in Abu Dhabi or ‘Air Canada Vacations’ in Montreal). The ISO group has more than 300 members of staff – with four sites in Germany plus locations in Austria, Poland, Canada and Dubai. Besides developing software for the tourism industry our services are focused as well on SAP consulting, airport management, air traffic control, enterprise content management. All processes are certified according to the ISO 9001 requirements.